A new souvenir guide book to National Wildlife Refuges has been published by Lee and Marvin Cook of Wilderness Graphics, Inc. in Tallahassee, Florida. 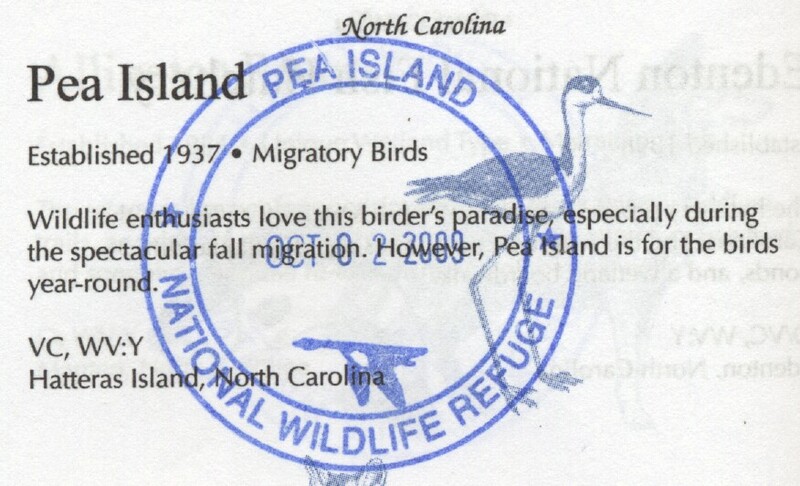 The Blue Goose Passport, named after the symbol of the National Wildlife Refuge System, Is now available at cooperating association bookstores and National Wildlife Refuge concessions scattered across the country. 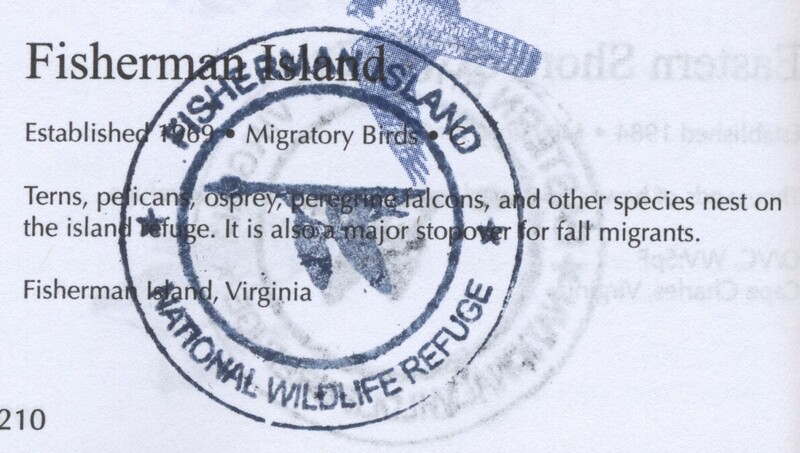 Co-sponsored by 19 refuge support organizations, the passport may be used to record visits. It provides visitors with information on wildlife viewing opportunities at all 514 National Wildlife Refuges. 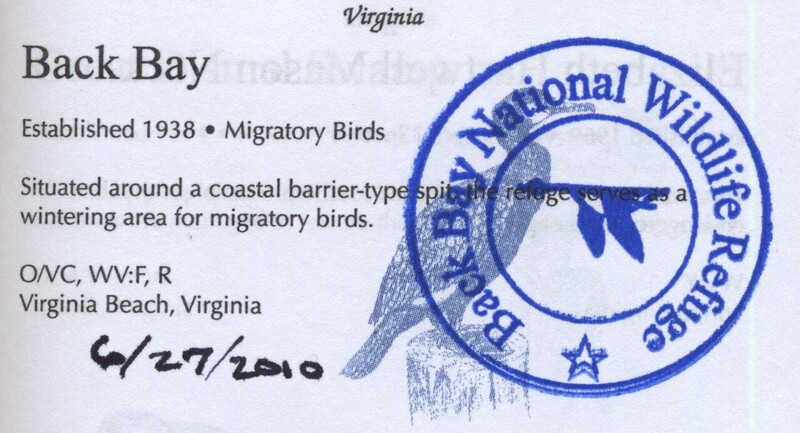 Many refuges will use ink stamps to “cancel” a visitor’s passport. 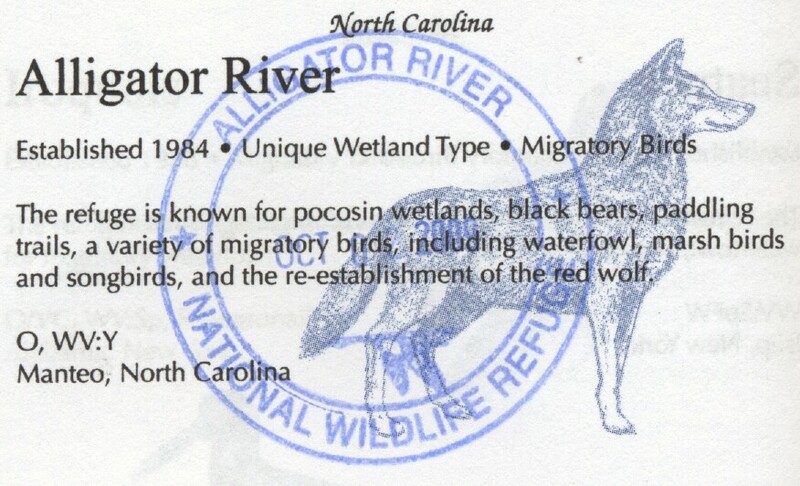 Liberally illustrated with key wildlife species, the pocket-sized passport is hardbound with 256 pages. 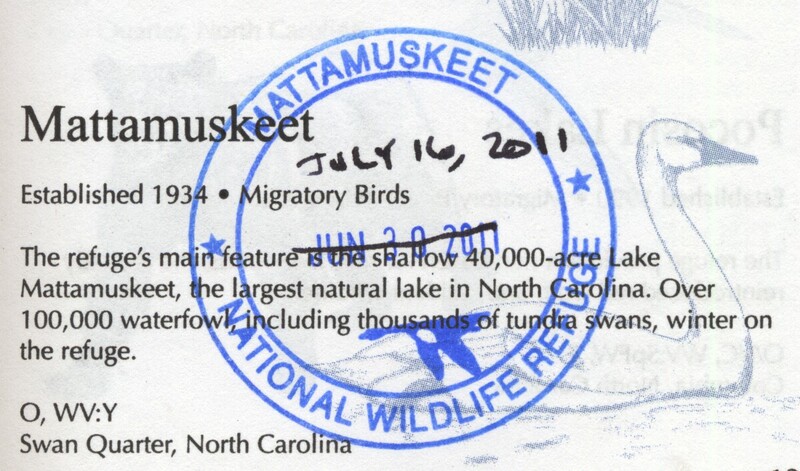 Each refuge listing includes the date the refuge was created and the purpose it serves. I am the Barrier Island Center Sanctuary Steward. 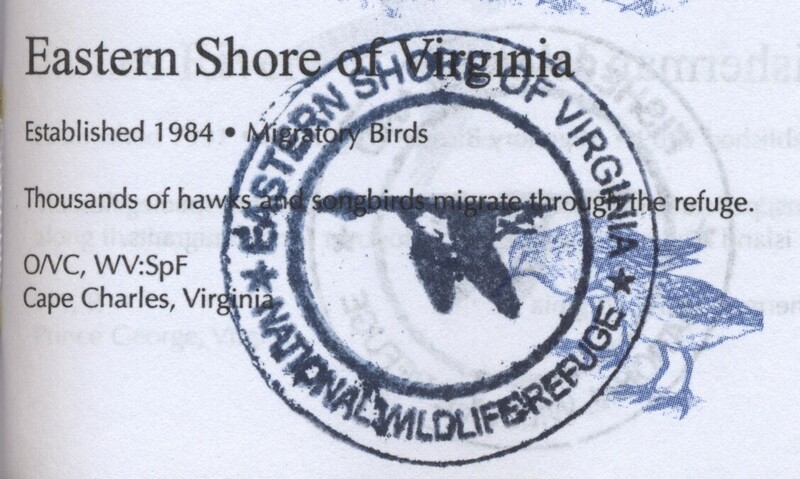 We are the National Wildlife Refuge – Archie Carr visitor center. We had a patron come in and asked about the stamping of the passport book. We were unaware of the book and do not have a stamp. What do we need to do in order to obtain a stamp. Please let me know – Thanks. Heidi, I just ordered a passport from AbeBooks on line. It was $1.00 AND $3.00 SHIPPING!! Anyone having a choice, please purchase the passport at one of the Sanctuary gift stores so they may benefit. St. Mark’s National Wildlife Refuge has such a store. 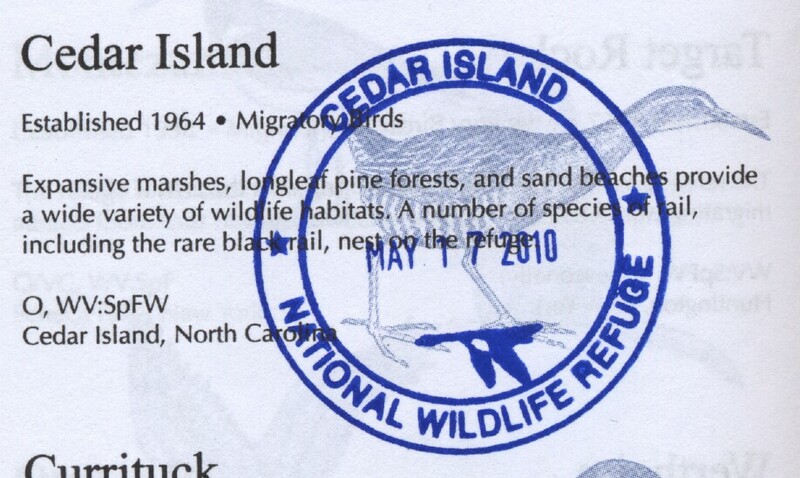 I have been searching the net high and low — Where does one actually find and purchase the Blue Goose Passport to start visiting and collecting stamps?